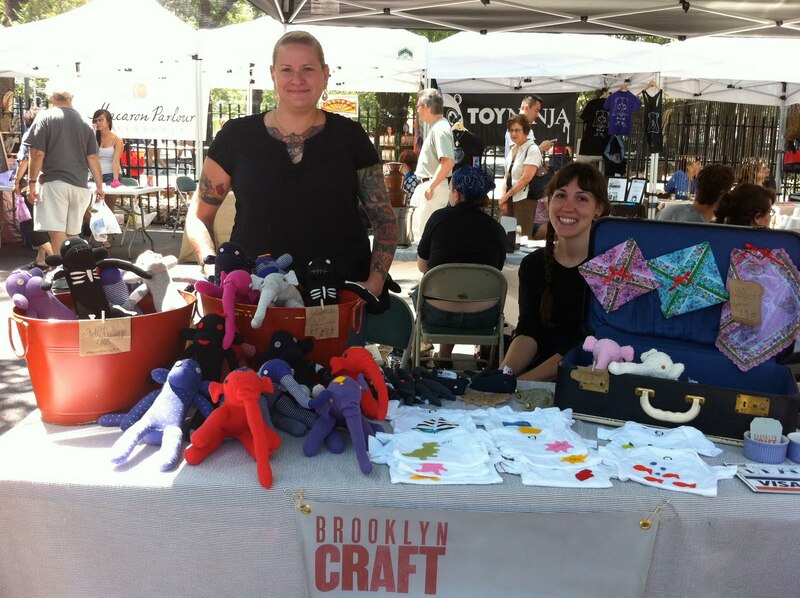 Hester Street Fair was such a success this Saturday. It was packed and we sold a ton of stuff. It was the kind of day I wish every fair was like. 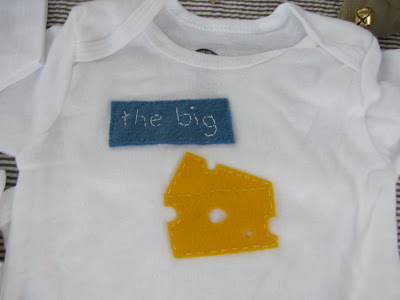 I think I am starting to get a feel of what to make and sell for Hester Street.